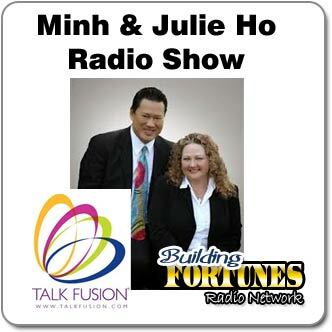 Shows about MLM, Network Marketing, and The Direct Selling Home Based Business Industry. 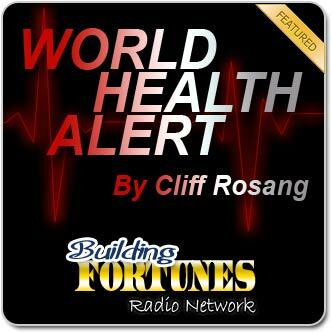 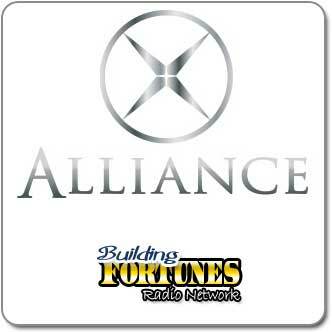 Welcome to Building Fortunes Radio Network! 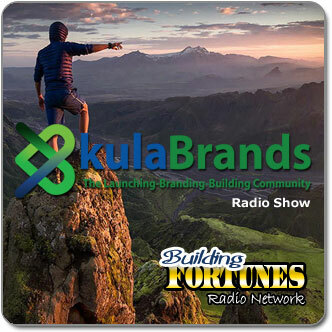 We assist entrepreneurs in building their business through the support of Internet Radio through our marketing channels, which include email, websites, blogs, classified ads, social networking, text, and phone. 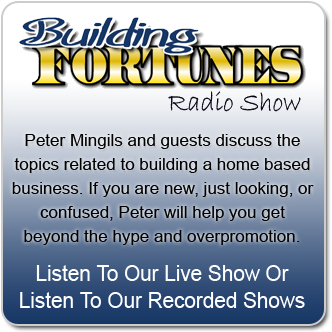 Building Fortunes Radio Network is brought to you by PM Marketing - NetworkLeads.com, and is hosted by Peter Mingils, and several Guest Hosts. 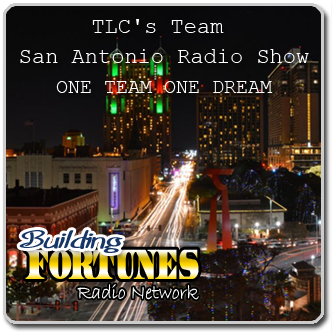 Click on the Listen To Live Shows link, to see when our next live show will be, or to listen to previously recorded shows. 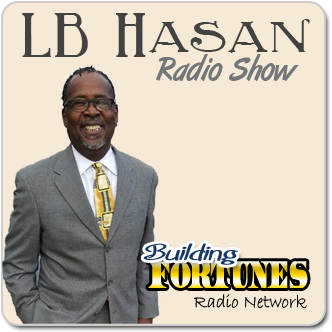 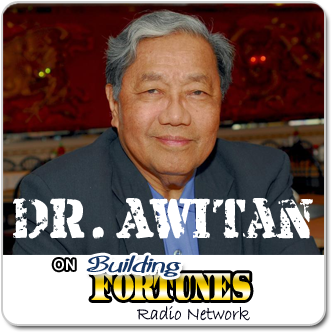 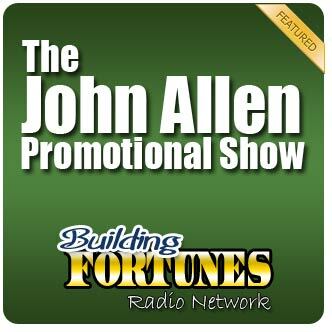 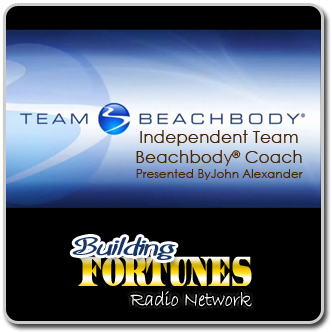 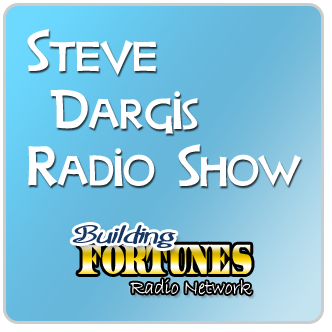 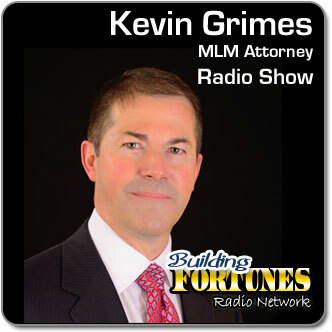 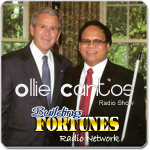 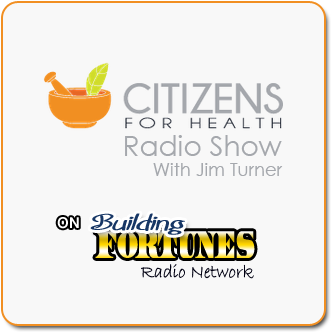 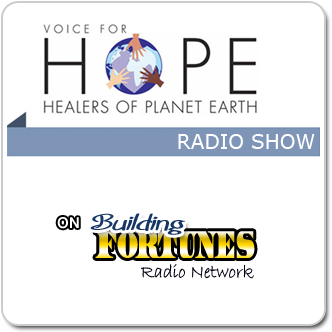 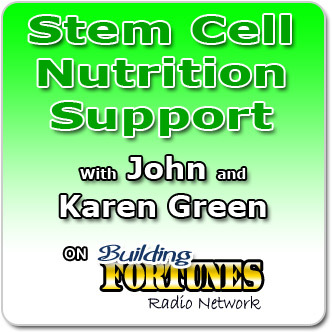 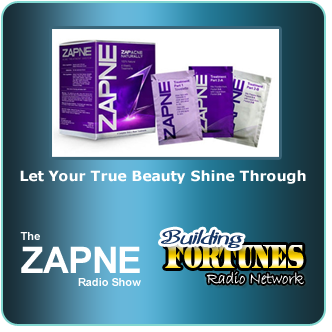 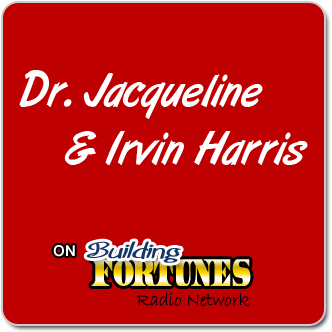 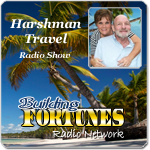 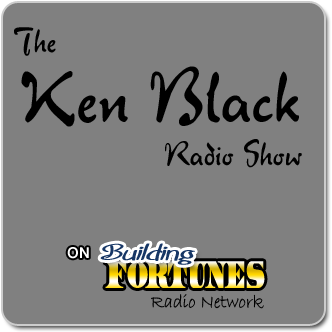 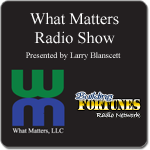 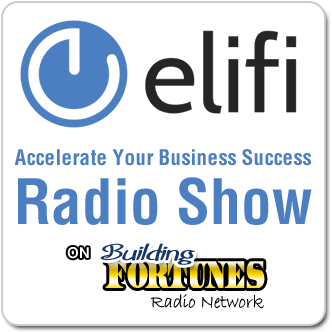 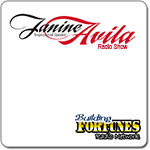 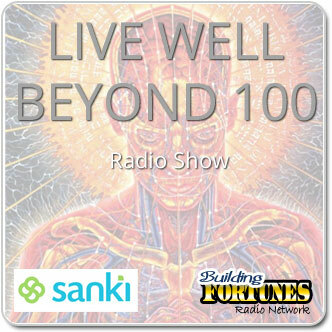 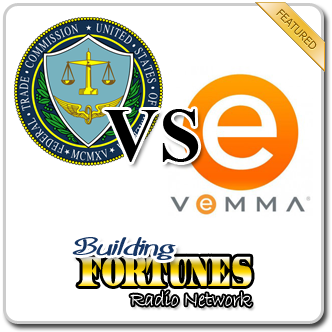 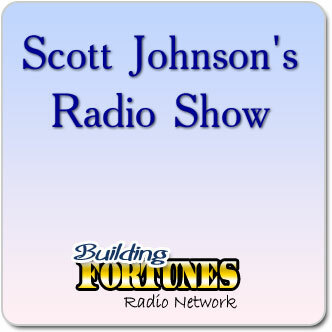 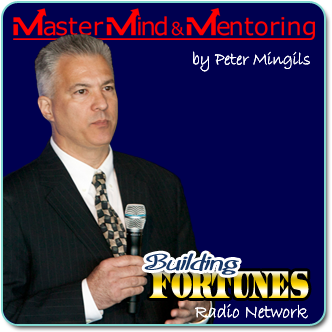 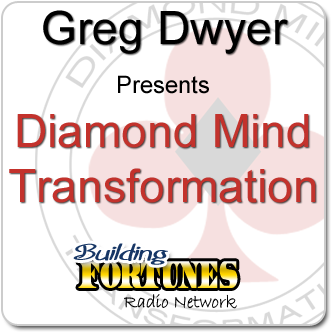 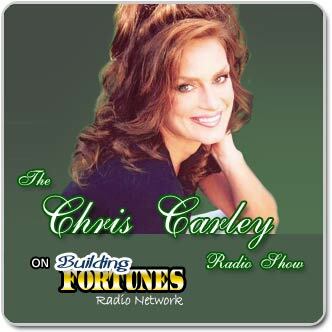 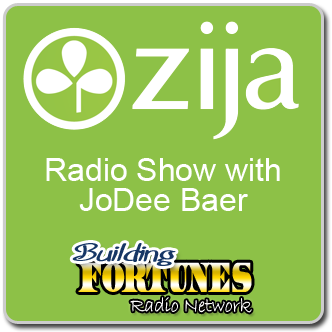 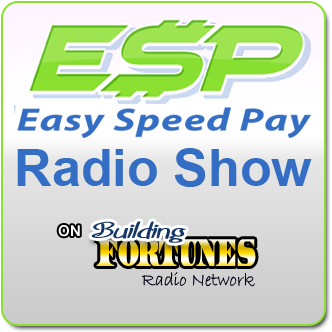 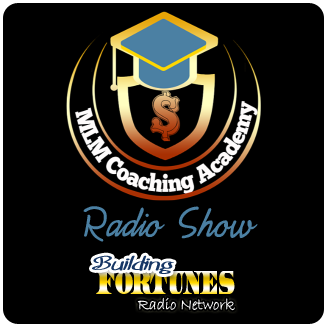 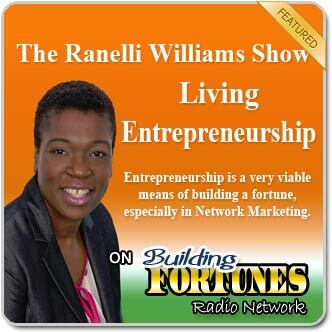 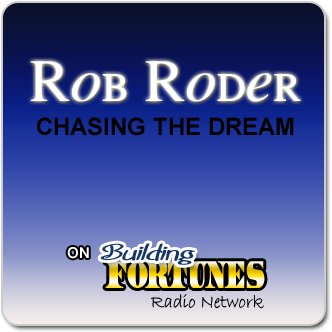 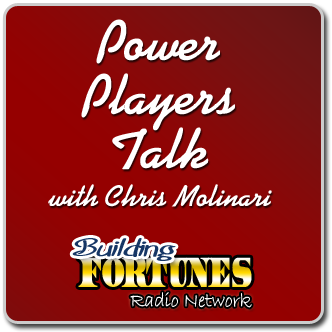 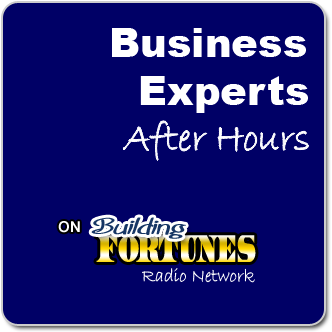 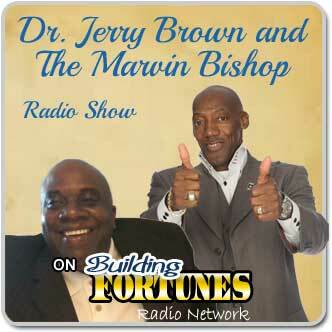 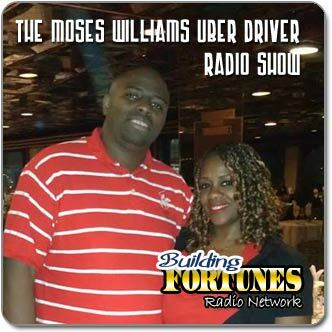 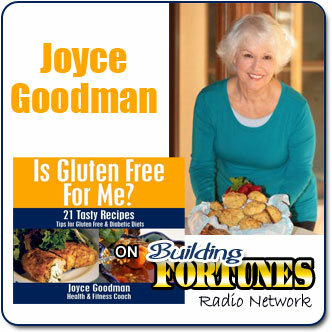 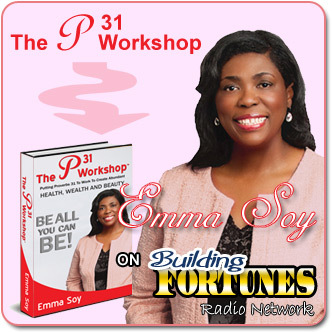 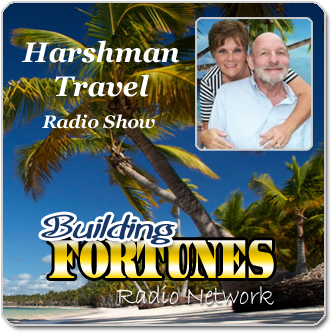 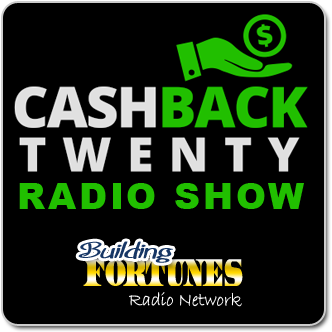 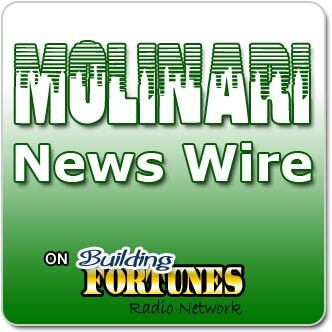 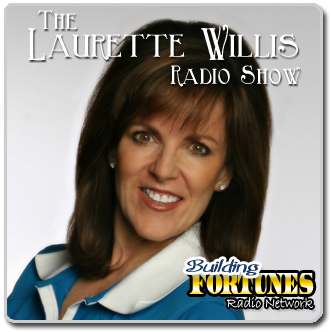 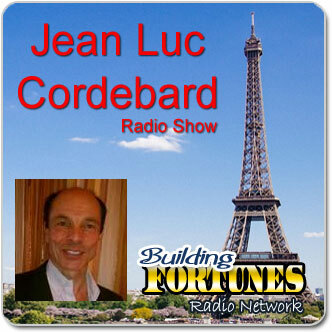 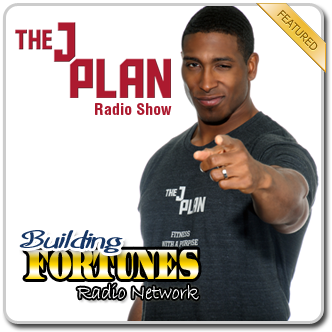 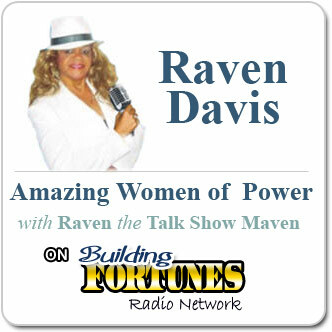 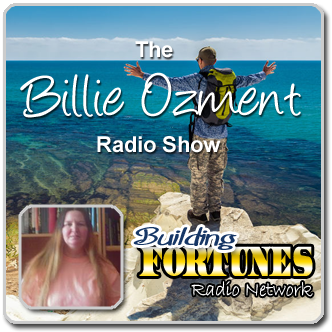 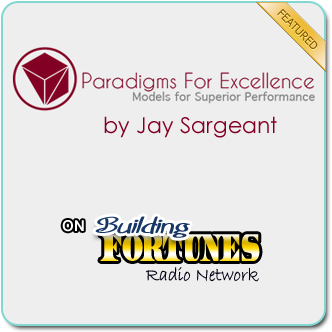 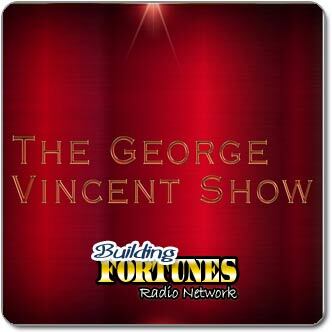 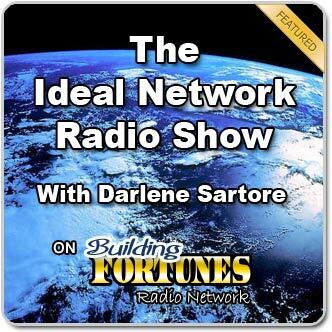 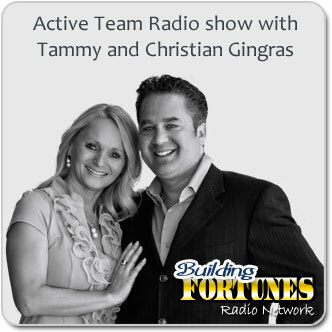 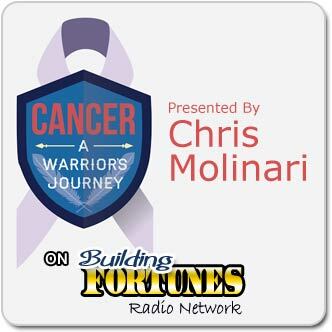 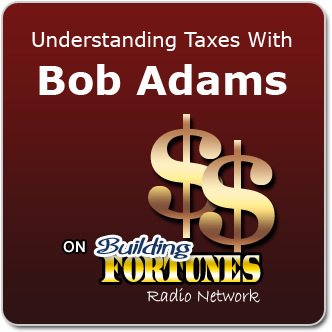 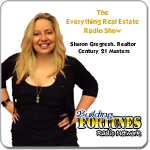 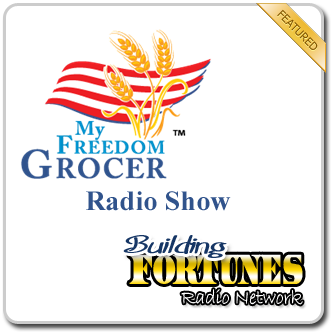 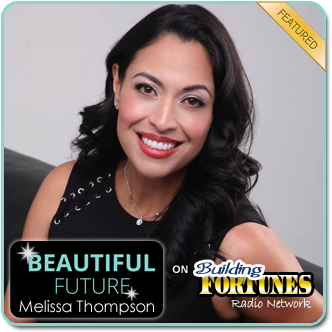 Check Out Our Previous Shows On Building Fortunes Radio Network!